I want to exchange my product - What can I do? My product is broken - What can I do? I want to return my product for a refund - What can I do? What is your exchange and returns policy? There are certain costs involved with returning and exchanging products. Shipping charges on returned merchandise are at the customer’s expense. However, Marshallheadphones.com will not charge additional shipping on products sent back as part of an exchange. 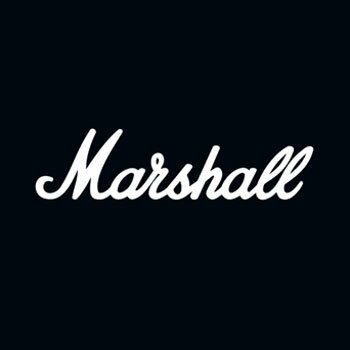 If you are returning an item for a refund, you will be credited with the amount within two weeks of Marshall Headphones receiving the product. Additional duties and/or taxes will not be refunded, neither will shipping costs. For countries within the EU, VAT will be included in the refund. If you require further assistance with exchanging or returning products, please click here to submit a request or contact us via the live chat function in the bottom right corner.